Have you ever smelled fresh lavender from a field, or noticed the strong aroma from peeling a juicy, ripe orange? If so, you are experiencing the power of aromatherapy from nature's pure essential oils. However, oils are more then just pleasant scents. These powerful plant extracts can help you on your path to lifelong wellness, and we're here to help you discover just that. Essential oils have been used for thousands of years and Young Living uses cutting edge research as well as traditional wisdom to formulate essential oil based wellness solutions that empower you to dodge harmful chemicals, energize your life, ditch stress and negativity, and reclaim your natural radiance! "Through the painstaking steps of our proprietary Seed to Seal production process, we produce the best essential oils in the world. 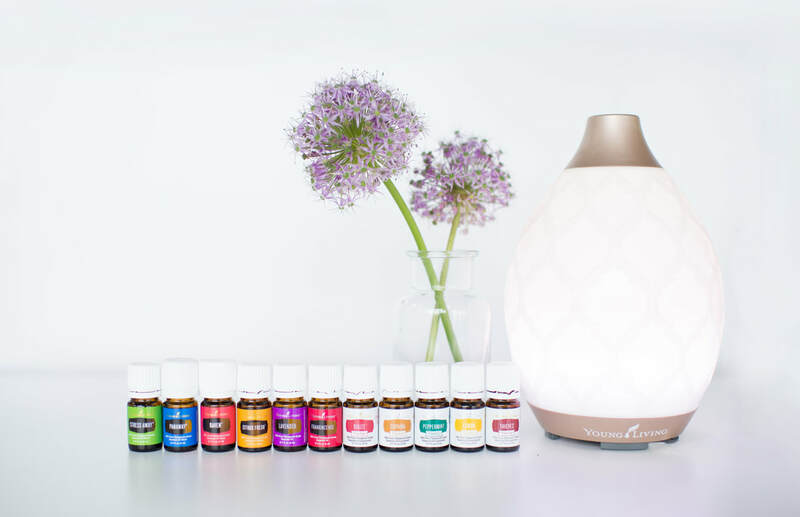 We are committed to providing pure, powerful products for every family and lifestyle, all infused with the life-changing benefits of our essential oils." "The D. Gary Young, Young Living Foundation is committed to empowering individuals to achieve their potential and defy limitations by providing wellness and education opportunities to underserved communities." As a Young Living wholesale member, you have the option of creating a home based business with no additional start-up fees! It's amazing opportunity to work hard and create passive income that allows you financial freedom and the time to live the life you desire! It also allows you to have will-able income so that your legacy can be passed down from generation to generation. Disclaimer:﻿﻿ Information found on this page is for entertainment and educational purposes only. This is not medical advice. Information found on this page is not intended to diagnose, treat, or cure any medical illness. The FDA has not evaluated information found on this page. Please discuss any personal health issues with your primary care physician. We will not be held responsible for any adverse outcomes associated with information found on this page. We may use affiliate links in some of our posts and may make some commission from items you have purchased through companies promoted on this page.